One brewer’s battle for the unofficial beer of his imaginary country. IT FEELS VAGUELY treasonous talking to Abram Goldman-Armstrong , a Portland brewer and beer writer who refers repeatedly to a place called the Republic of Cascadia. The ROC is a sovereign nation, in the fantasy lives of Goldman-Armstrong and his cohorts, formed from Northern California, Oregon, Washington, and British Columbia. 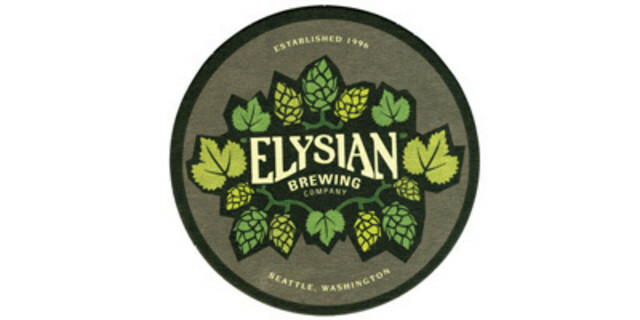 Its signature beer: the Cascadian dark ale—often called black IPA—an emerging style whose name remains the subject of considerable controversy. Find a map of local brewpubs. Is anyone fighting you on all this? 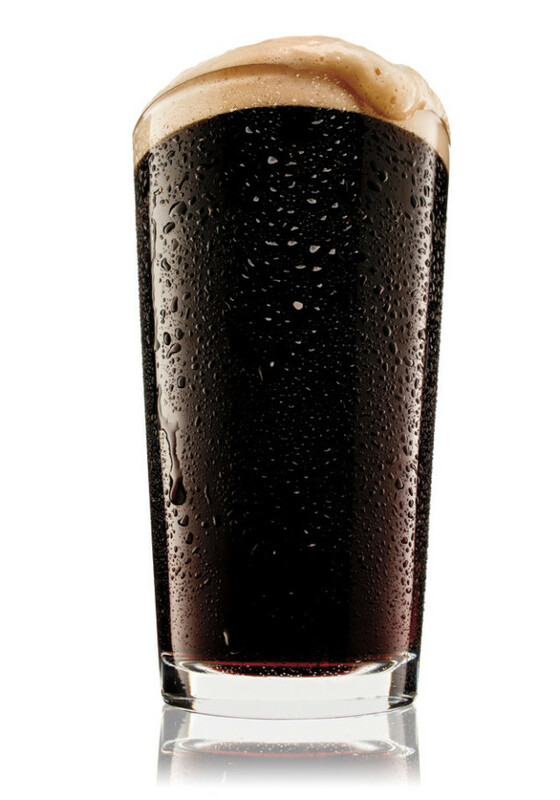 This guy called Jack Curtain did a very disparaging article in the Ale Street News [“Black and Bitter, True Origins of Black IPA,” August 2010]. There’s this obsession with who did something first in the brewing industry that is silly. I don’t want to take anything away from the Vermont brewers, I just don’t think they have anything to do with the rise of the style here in the Northwest. On Sauced, a blog covering the local bar and beverage scene, plus sign up to receive weekly drink updates from Nosh Pit News. 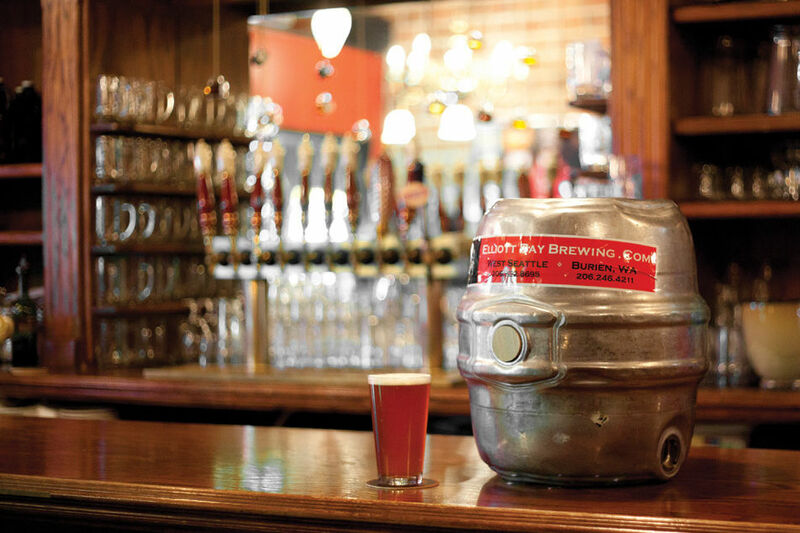 Seattle guide to finding cask-conditioned brews. Rich Coffey, chef at Madison Park Cafe in Seattle, picks his top six local summer beers for the coming season. 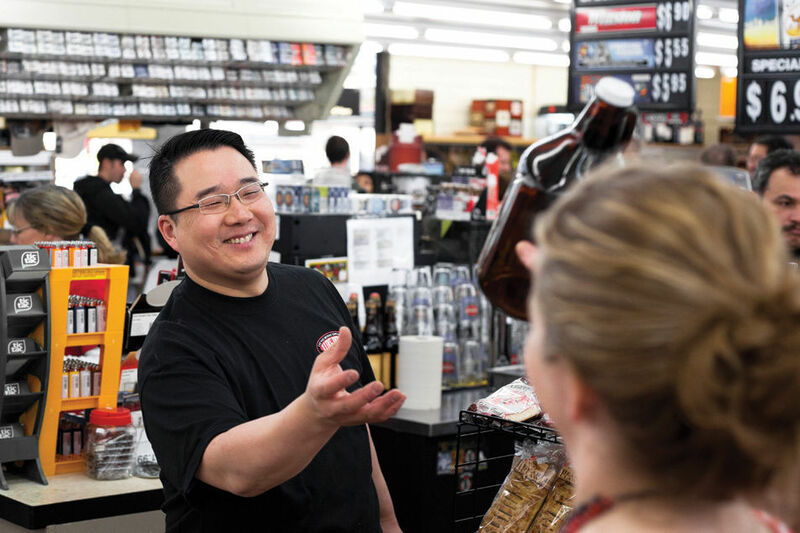 Serious Seattle beer enthusiasts take note: West Seattle’s Super Deli Mart–bought in 2009 by former beer sales representative Min Chung–is the place to go for pints, growlers, and kegs and super-rare brews you won’t find at your local watering hole.